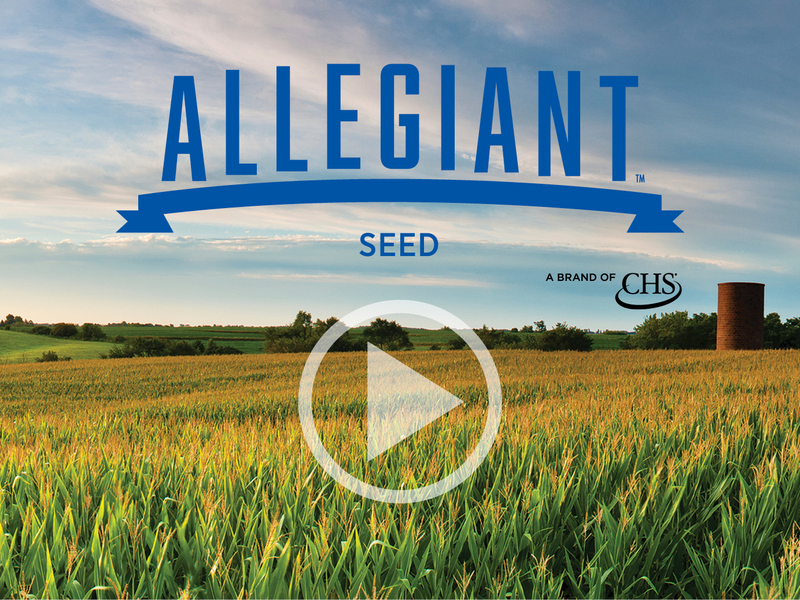 CHS can help you with strong solutions made simple – starting with Allegiant™ family of seed. Allegiant seed, a CHS brand, puts advanced technology to work for you with genetic traits proven to bring you strong performance at a sensible price. For corn and soybean growers, these innovative selections can round out any operation’s seed portfolio with both yield and value. Working with CHS agronomy experts – local professionals that know your farm – you benefit from a customized plan that starts, literally, from the ground up.